Some news updates of significance from the Socialist Republic of Viet Nam. When we examine the Beijing Consensus approach, we see deep problems for other states seeking to implement it or a variant thereof, and do not see it as replicable for states other than China in that those other states simply do not have the unique advantages that supported China's early and medium term growth. 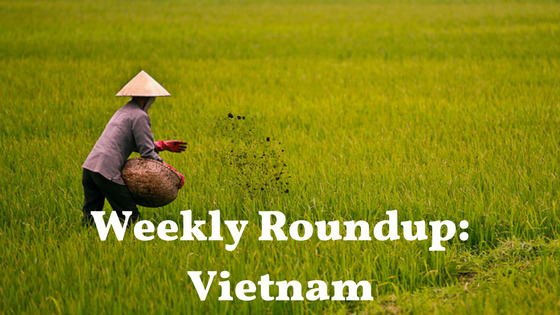 It has been an eventful week in Vietnam. Saigon's motorbike craze is one of the heralds of Vietnam's cultural and economic rejuvenation. Traffic congestion is a new phenomenon for Saigon, which has been dubbed "Scooter City" (1994). It should not catch anyone by surprise that Vietnam is becoming a tiger in the Southeast region of Asia. 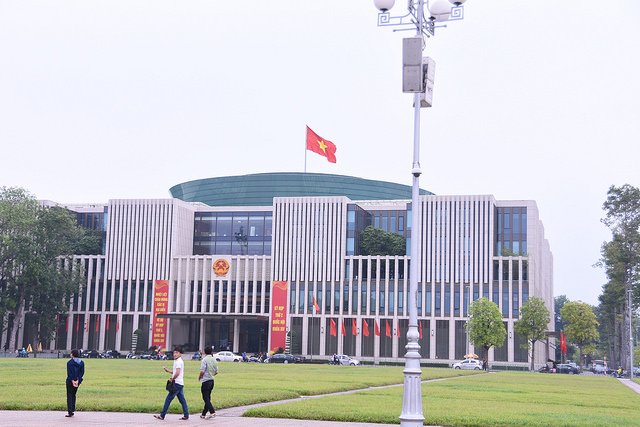 With its growing openness to global markets and willingness to comply with international standards, Vietnam continues to be a strong, key player in the economy of the region.